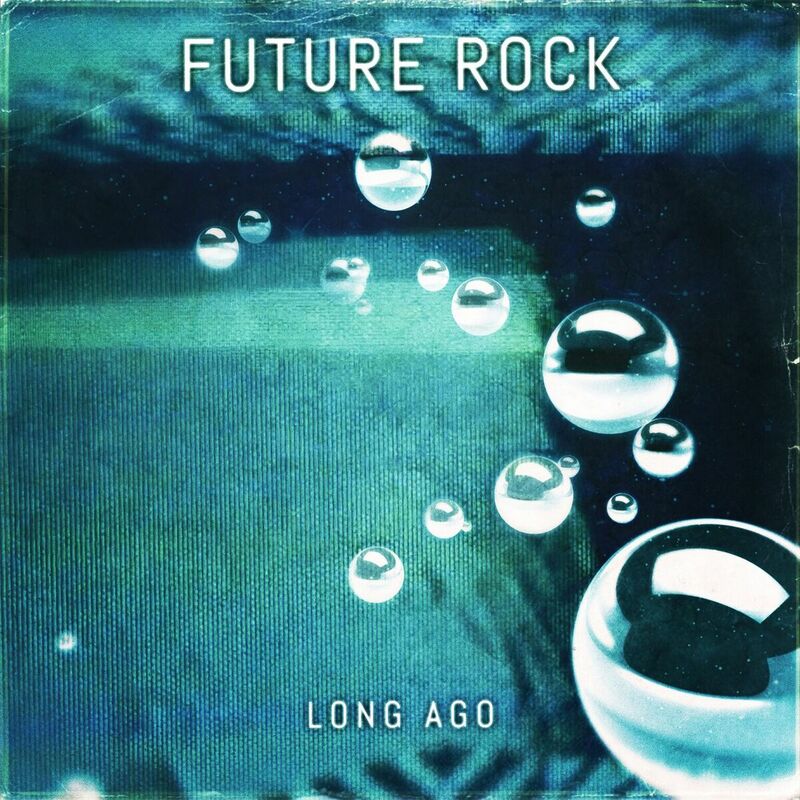 Future Rock Long Ago album artwork. Photo provided by Future Rock. Future Rock has recently released Long Ago, on 1320 Records. The album is currently on streaming platforms with iTunes and Spotify. Future Rock is a Chicago-based trio that performs high-energy electronica rock to crowds in a variety of venues. Their latest release Long Ago highlights additional layers, such as a female vocalist, Anna Soltys, to provide a unique style to the band’s sound on record. The core members of the band is made up of keyboardist Mickey Kellerman, bassist Felix Moreno bass, and drummer Darren Heitz. 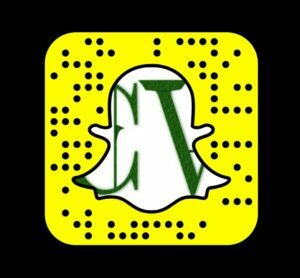 They are talented musicians with over a decade of experience, and they are genuinely good people. I originally met the band in 2008, and haven’t stopped listening to their music since. Their live performances continue to audiences wanting more. “We’ve always pushed the boundaries between rock and dance music,” says keyboardist Mickey Kellerman. Long Ago reminds of a lot of their past records with how they structure a song. As a band that has worked more with instrumental music, Future Rock provides a listening experience that can be enjoyed without vocals. It is actually hard to keep an audiences attention without vocals in comparison to a track with them. This has helped bring out the most in the band’s ability to compose music that stands on its own. When they bring in Anna Soltys to work on vocals for a few tracks on Long Ago, it feels like another puzzle piece to the band’s evolving sound. Currently the band is set to perform at the Summer Camp Music Festival, Electric Forest and Camp Bisco this summer. Later this year, the band is set to perform at Hulaween in Florida. Preview and stream the album on Soundcloud. Browse over a brief interview with the band. We spoke with them about the sound production behind Long Ago, and working with Anna Soltys. Q. How was the collaboration process with Anna Soltys? Will she be touring with the group this summer? Collaborating with Anna has been such a joy. We have a very simple process that has worked well for us. I write and arrange an instrumental version of a song and I send the track to Anna with no instructions. Usually within 24 – 48 hours, Anna sends back what she refers to as a rough sketch of the melodies and harmonies which she records using the built-in microphone on her laptop. In every case, I’ve loved what Anna sent back to me and we have used that rough sketch as the final version of the vocals. At that point, Anna goes into a professional studio and re-records all of the vocal tracks. We are dying to have Anna perform with us and we have plans in the works for her to join us on stage at our next Chicago show. Q.What is the average beat per minute for these songs? How do you feel the BPM translates to the audience during playback? Five of the seven tracks are either 120 BPM or 128 BPM. These are pretty classic house tempos and are right in the comfort zone for maximum dancing. The two exceptions on the album are Long Ago and Pathfinder. Long Ago is a slowed down, 107 BPM house groove that has almost a tropical house feel to it. I’ve been experimenting with writing slower grooves and Long Ago really was the first one that really popped for me. A lot of my older writing veered into the drum and bass realm (around 180 BPM). Pathfinder starts out with that half-time groove and then halfway through the song it explodes into high-intensity drum and bass. Pathfinder is definitely a callback to some of our favorite older Future Rock tunes. Our audiences have pretty eclectic tastes and share our love of dance music. The one constant that binds all of our songs together, regardless of BPM, is that they are written to get the audience moving their feet. We’ve been playing all of the album tracks at our live shows recently and we seem to be accomplishing that goal. Riot Fest gets Rowdy in Chicago with NIN, Queens of the Stone Age, M.I.A.